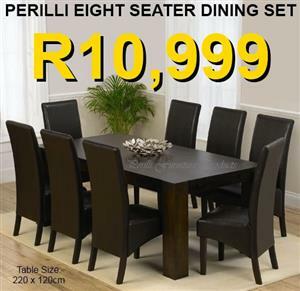 PERILLI SIX SEATER DINING SET ​(Centre Leg) R7,999 - Suede or Chenille or Tapestry or PU Leather on Seating. 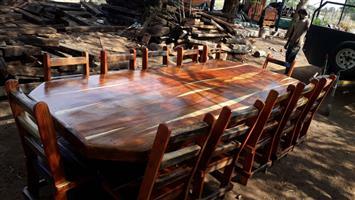 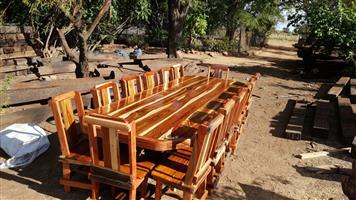 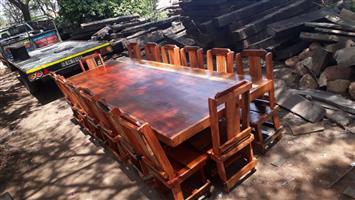 R9,999 - Bonded Leather Prices quoted are for Supawood. 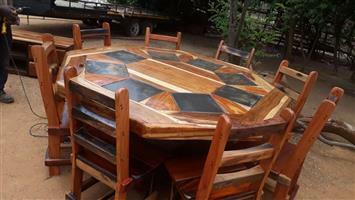 For Veneer, please add R1,500. 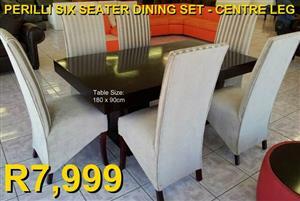 PERILLI EIGHT SEATER DINING SET R10,999 - Suede or Chenille or Tapestry ​or PU Leather on Seating. 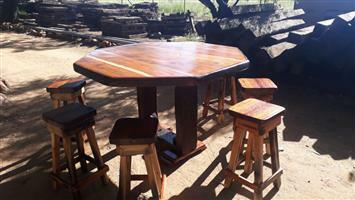 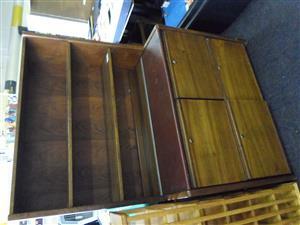 R12,999 - Bonded Leather Prices quoted are for Supawood. 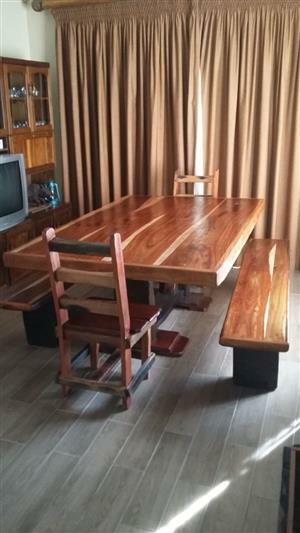 For Veneer, please add R1,500. 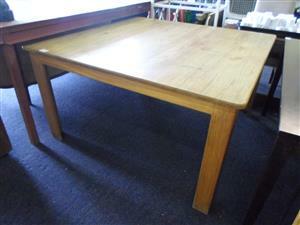 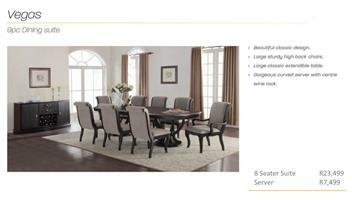 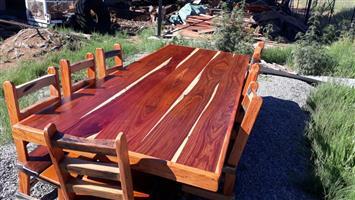 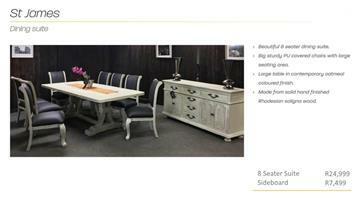 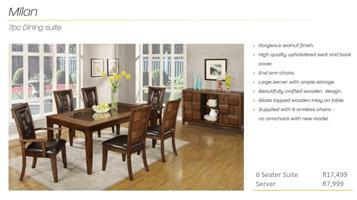 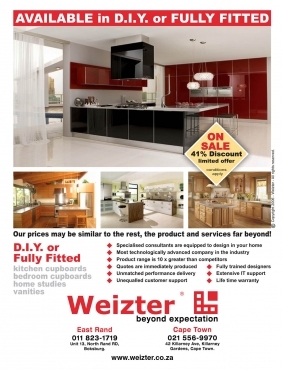 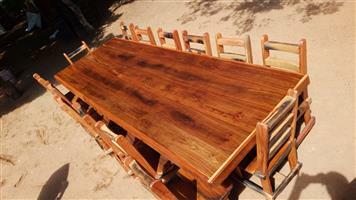 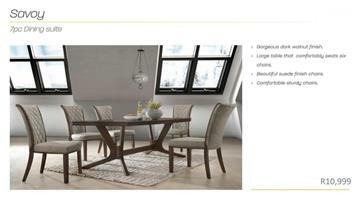 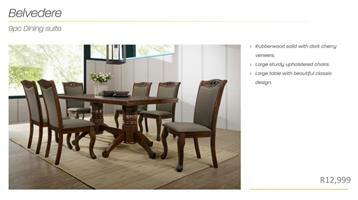 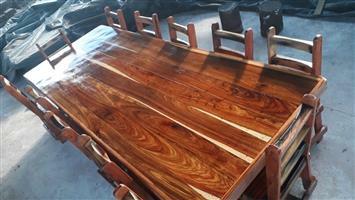 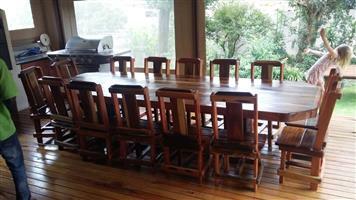 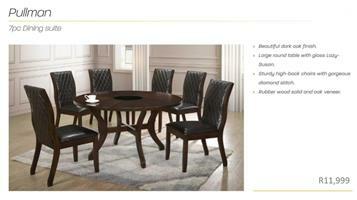 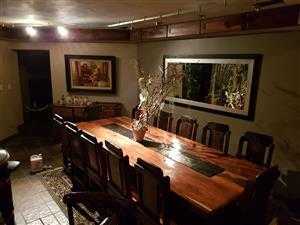 Get an email notification for any Results in Dining Room Furniture in Boksburg when they become available.